The place "where the willows grow" as named by local First Nations, is a small country village located just north of Merritt, British Columbia. Exemplifying European elegance in a western setting, the hotel officially opened on July 3, 1908. These were prosperous times, a railway line was rumoured, Nicola Lake was a popular tourist destination, and the hotel was an overnight stopover for stagecoaches. Unfortunately, business reduced due to WWI, the automobile and prohibition, forcing the hotel to close in 1917. In 1958 the hotel re-opened and has been receiving guests ever since. 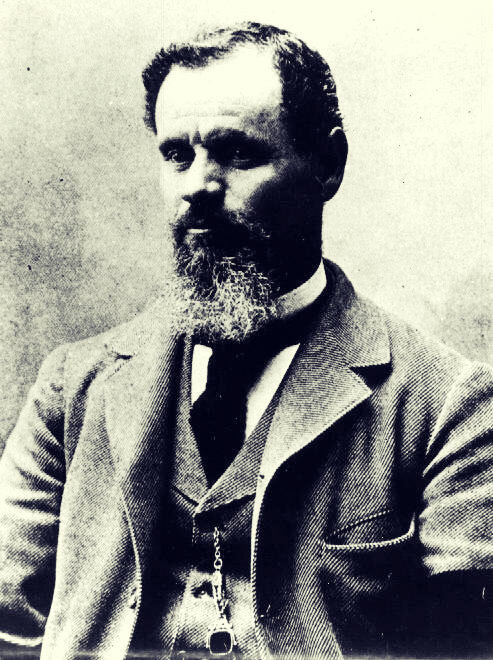 The Guichon brothers left the grazing region of the Savoie in France and arrived in California in 1857. They immediately trekked north to Canada in pursuit of the Cariboo gold rush in British Columbia. When the rewards of prospecting became marginal, they pursued other interests which eventually led them to the ranching region of the Nicola Valley. 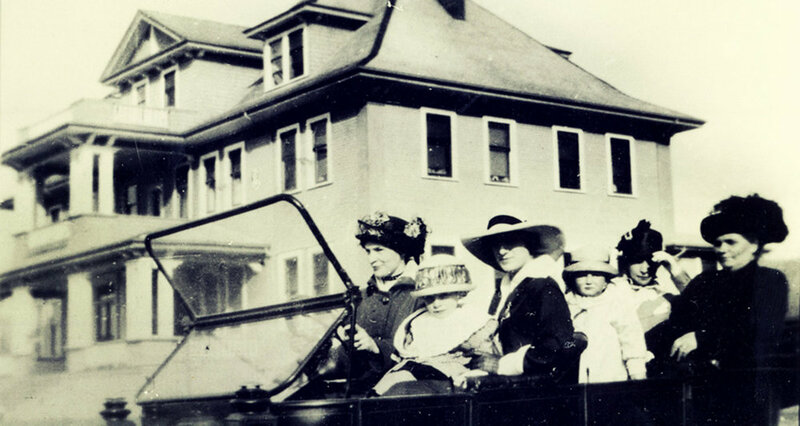 Joseph, the youngest of the brothers, acquired ranch property at Quilchena and it was here that he decided to build the Quilchena Hotel. The historic Quilchena area boasts a quaint full size 9 hole golf course that sits on land once part of the cattle ranch, frequently used as a field for polo matches. The course started in 1963 with a mere 3 holes and expanded to its present complement of 9 in 1969. The Quilchena Cattle Company was purchased by Douglas Lake Cattle Company on December 31, 2013. Once again joining historical ranches and ensuring the future of the ranching industry in the Nicola Valley! Since 1912, the Quilchena General Store has served the local community in providing quality merchandise at honest prices. 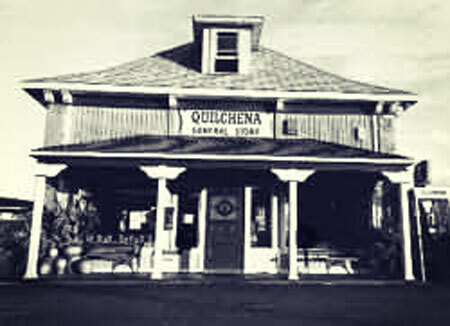 Originally built to supply stagecoach-related businesses with supplies, the Quilchena General Store has been a bustling depot of activity and news since 1912.